Paris, the City of Lights, the city of fine dining and seductive couture and intellectual hauteur, was until fairly recently always accompanied by its shadow: the city of the poor, the outcast, the criminal, the eccentric, the willfully nonconforming. 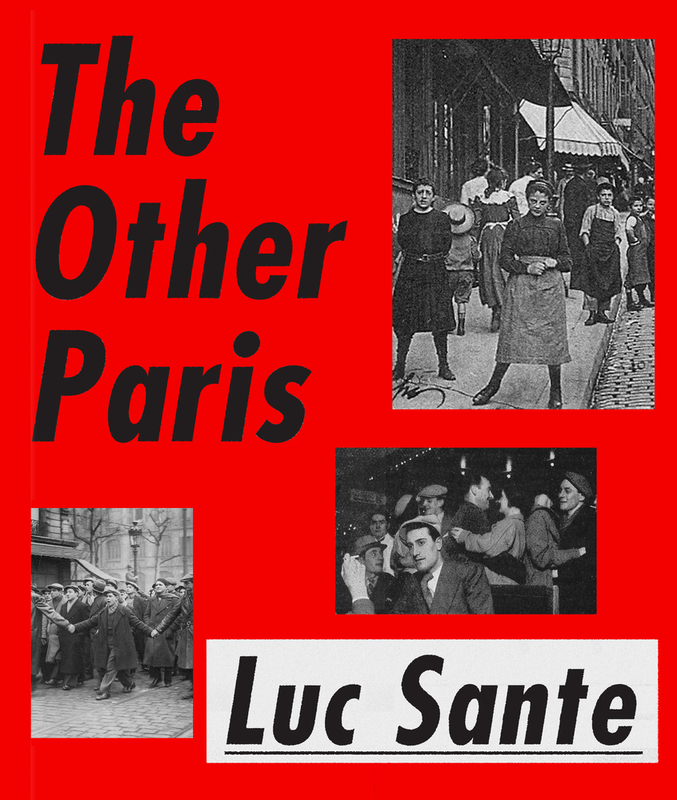 In The Other Paris, Luc Sante gives us a panoramic view of that second metropolis, which has nearly vanished but whose traces are in the bricks and stones of the contemporary city, in the culture of France itself, and, by extension, throughout the world. Drawing on testimony from a great range of witnesses, Sante, whose thorough research is matched only by the vividness of his narration, takes the reader on a whirlwind tour. Richly illustrated with more than three hundred images, The Other Paris scuttles through the knotted pre-Haussmann streets, through the improvised accommodations of the original bohemians, through the whorehouses and dance halls and hobo shelters of the old city. A lively survey of labor conditions, prostitution, drinking, crime, and popular entertainment, and of the reporters, réaliste singers, pamphleteers, and poets who chronicled their evolution, The Other Paris is a book meant to upend the story of the French capital, to reclaim the city from the bons vivants and the speculators, and to hold a light to the work and lives of those expunged from its center by the forces of profit. Luc Sante was born in Verviers, Belgium. His other books include Low Life, Evidence, The Factory of Facts, andKill All Your Darlings. He is the recipient of a Whiting Writers' Award, an Award in Literature from the American Academy of Arts and Letters, a Grammy (for album notes), an Infinity Award for Writing from the International Center of Photography, and Guggenheim and Cullman fellowships. He has contributed to The New York Review of Books since 1981 and has written for many other publications. He is a visiting professor of writing and the history of photography at Bard College and lives in Ulster County, New York.